Our friends at Pacific Barcode are your fast and reliable source for UPC Barcode Labels. 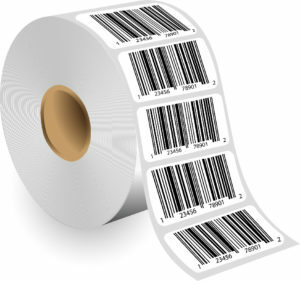 In order to purchase preprinted barcode labels you must first have your UPC numbers. Choose from Fanfold Labels or Labels Printed on Rolls. Order from 250 to 30,000 labels per order right online (You may place multiple orders). 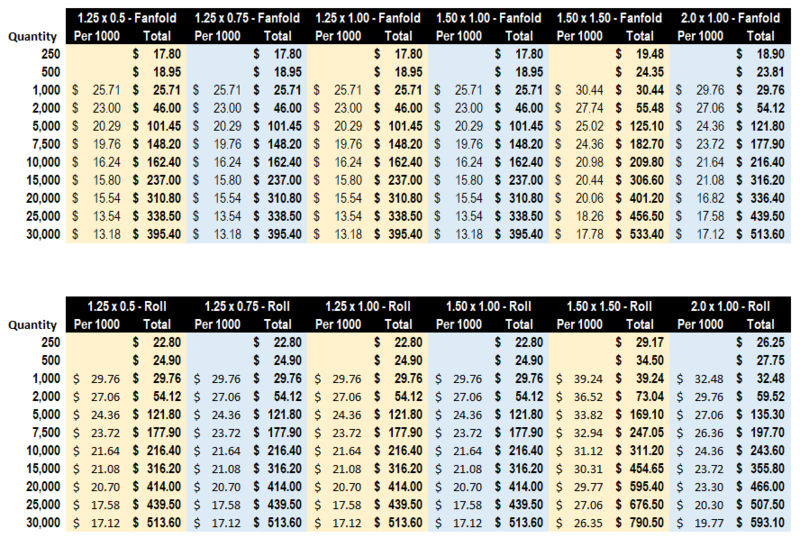 Add your information (UPC numbers, headers, and footers if desired. Fanfold Labels are your best choice if need a number of different UPC labels printed. 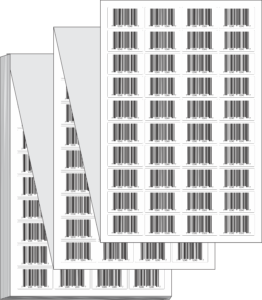 You may have multiple UPC barcodes labels printed within the stack. These paper labels have permanent adhesive and are ideal for manual application on a variety of surfaces. Labels on Rolls are very convenient if you are going to use a handheld or automated dispenser or just want the labels on a roll. These paper labels have permanent adhesive and are perfect for affixing to a variety of surfaces. Ordering is simple, fast and reliable!